On the 9th & 10th September, the Synergy Center in Brighton will throw open it's doors to Wildfire Women. It will play host to performances from over 15 women (and 1 man) who work in a variety of industries, including TV & Film, and music. There will also be talks from brilliant business owners, life coaches, indie publishers, and many more. 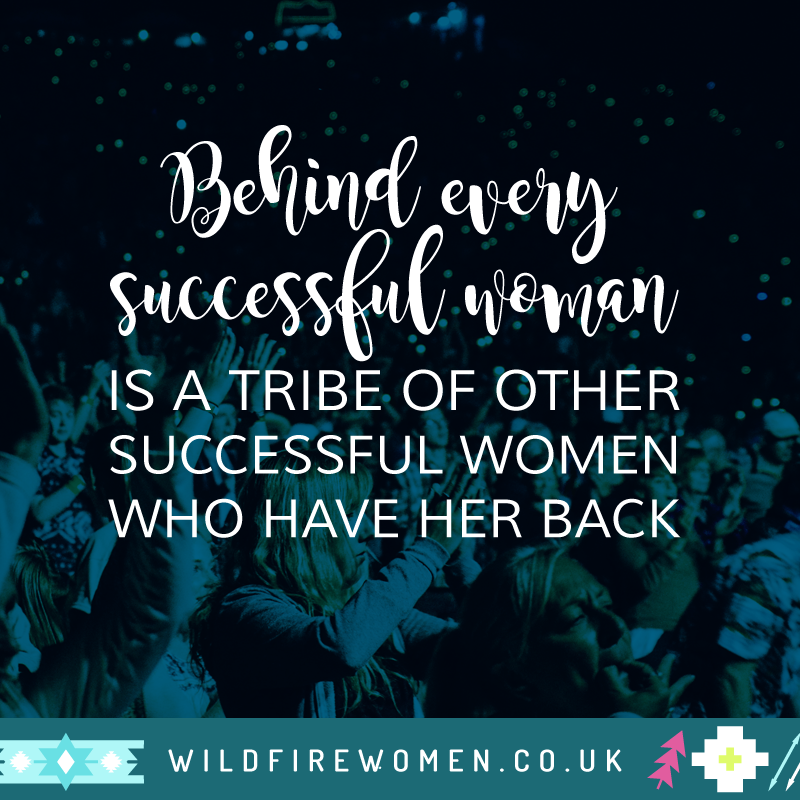 Wildfire women is more than a conference or festival - its a movement; a community of bold souls who know there's more to life and who are on the path to finding and following their true calling. You can purchase tickets here, and to find out a little more about Wildfire Women, take a look at their website. In the last month or so I have developed an unhealthy addiction to 'statement earrings'. Every week I spot another pair that I absolutely “must own" yet, I seem to be running out of space for storing all these beauties. The inner magpie in me should reign it in, but these pink statement earrings from Zara are my newest discovery. For a start, they're a total bargain, seem to go with everything, and will give my Winter wardrobe that splash of colour I need in my life. So what if my husband thinks they look like something Pat Butcher would wear - these babies need to be mine. This week, it seems like the UK has well and truly given up on summer. As I write this from under a blanket with a jumper I've had to pull out of storage to keep warm in, I've decided to give in and finally allow myself to start getting excited about the new season. 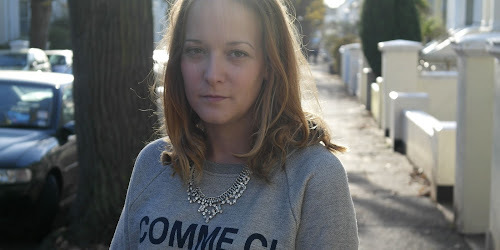 This River Island chunky knit cardigan is top of my list - I'd throw it over the Zara moon print midi dress for a cosy but stylish look. 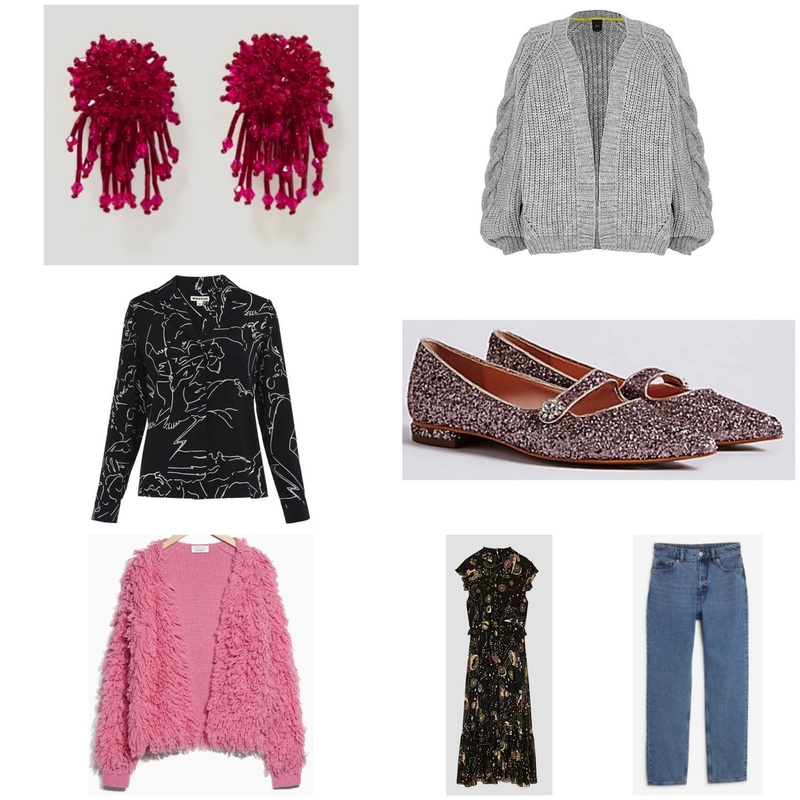 As for the & other stories shaggy pink knit - well that's screaming to be paired with high waisted jeans, the Whistles silk pyjama shirt and these sparkly pink flats from M&S. Come on then Autumn, I'm ready for you. With the Summer holiday season well under way, chances are you might be jetting off and having to pack a bag. 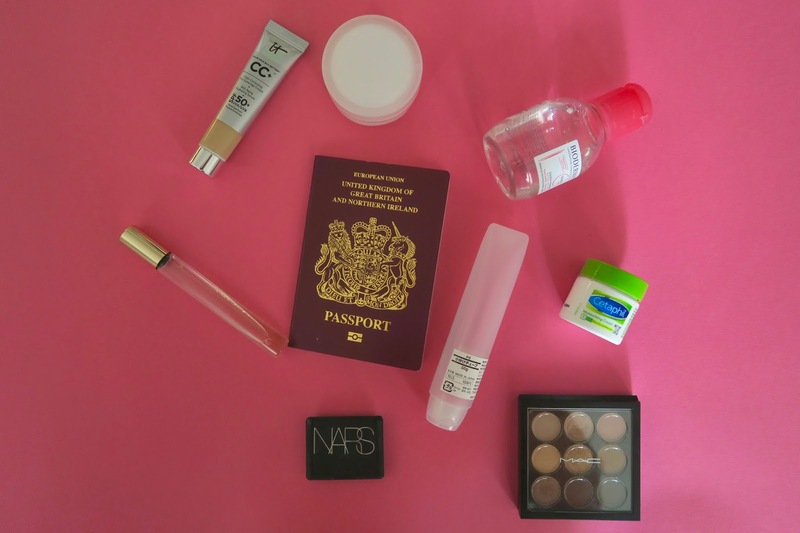 I like to think of myself as somewhat of an expert when it comes to the overnight bag and what beauty products travel well, so here are a few of my favourites to take on the go, and a few tips thrown in for good measure. I love a good multi-tasking product. Who doesn't? When you're travelling with limited space, or you have a hand-luggage only situation, then doubling up is very important. Lipsticks that can be used as blushers are brilliant for example. Eyeshadow palettes are great, and even better if you have matte shades that match your brows, as these can then work instead of taking your normal brow product. For base products, I tend to use a product that will keep my skin hydrated as well as covering those pesky blemishes and under-eye bags. Travel-sized beauty products are somewhat of an obsession of mine. For example, when I found the IT Cosmetics your skin but better colour correcting cream in travel size, I let out a little squeal of joy right in the middle of Sephora! I'm not sure if this is a great tip or not, but I'll go with it anyways. I try to avoid taking some of my make up brushes with me, as I find they can sometimes be a bit awkward to pack. I tend to keep my ones I use for my base at home, and use my fingertips instead. Try to avoid packing glass - these are a lot heavier and will use up more of your luggage weight allowance. Use up sachets and samples. Put tape around anything with a lid that comes off easily. Decant your favourite products into small tubes and spray bottles. Use sturdy travel pots that won't crack. There you have it. My tips on packing light in the beauty department. Have I missed anything? Do you have a really good tip worth sharing? I'd love to hear them.